Join us to expand your business and take advantage of the growing customer need for comprehensive, accessible, high quality skin care services. 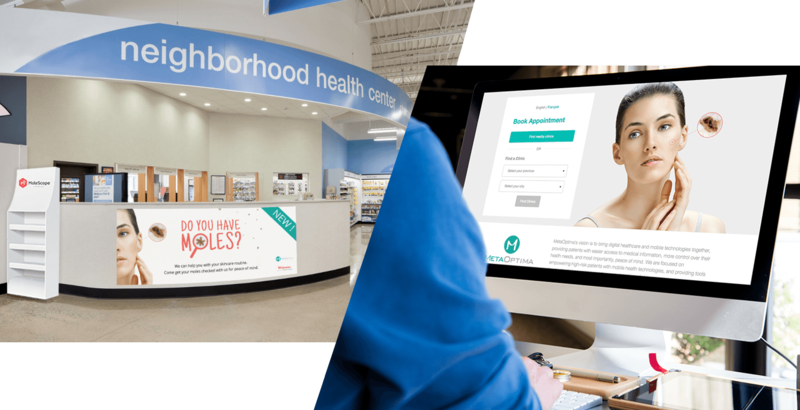 By partnering with us you will become an intrinsic part of your consumers’ skin health care needs, experience additional revenue from associated services, CRM dataflow, and increased relationship value through your customer-oriented strategy. 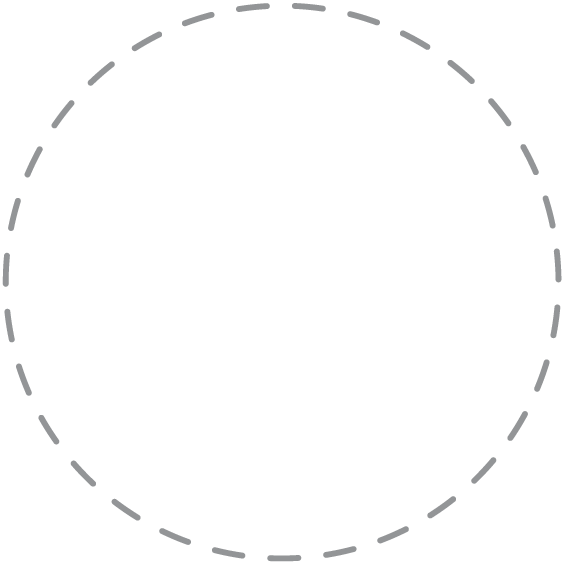 How Do The Skin Check Services Work? These proactive services focus on providing your customers with fast, affordable, and convenient teleconsultations that offer better access to care for medical and cosmetic dermatology conditions. 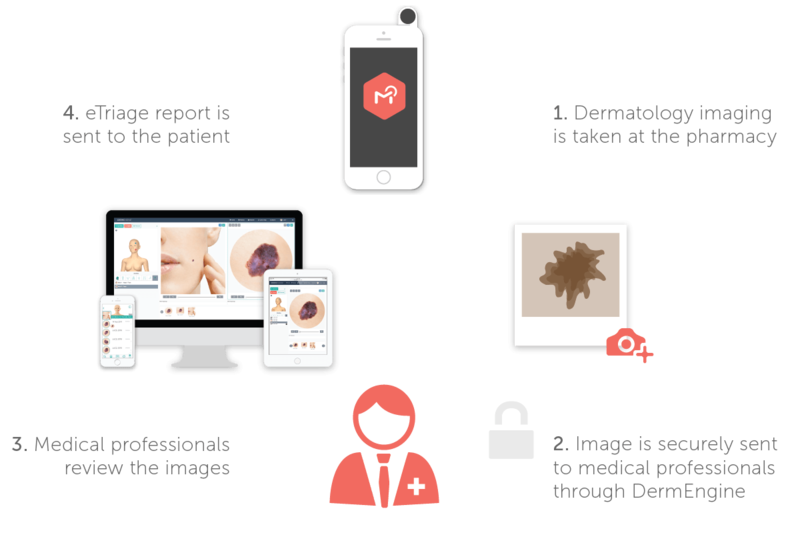 We provide an all-in-one virtual clinic set up via eTriage that will be carried out through the use of a digital mobile dermoscope, MoleScope II and intelligent dermatology platform, DermEngine. 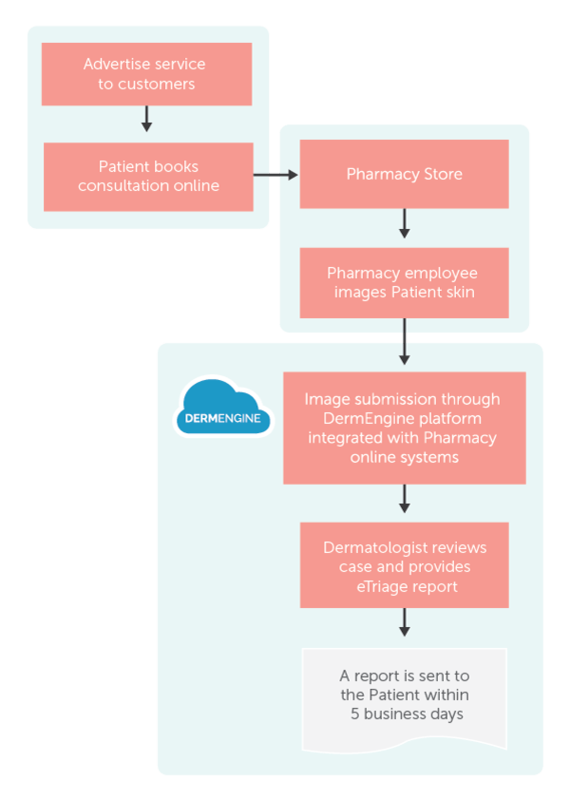 At MetaOptima we have implemented a complete solution to ensure you’re covered every step of the way. Are you interested in providing sought-after care, becoming a central part of your customers’ health needs, and generating a new source of revenue? Contact us today so we can develop a customized business plan that suits your needs.